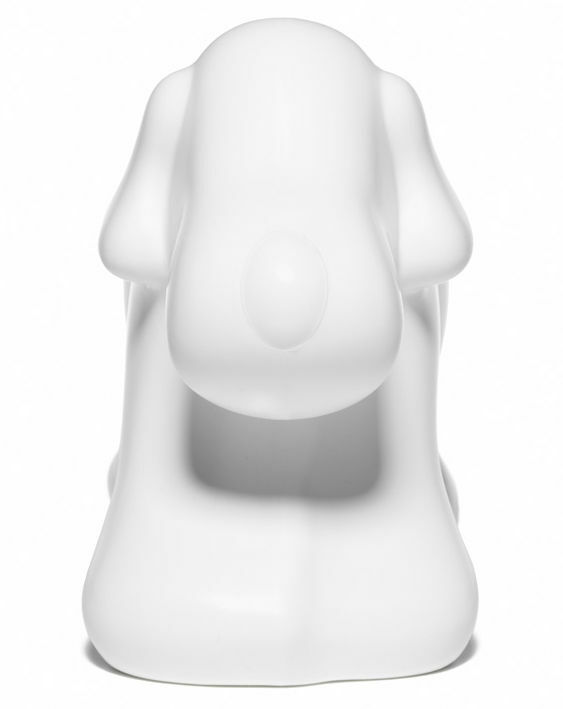 A new addition to the normann-copenhagen family, Woofy is a cable container dog that's sure to be man's best friend. 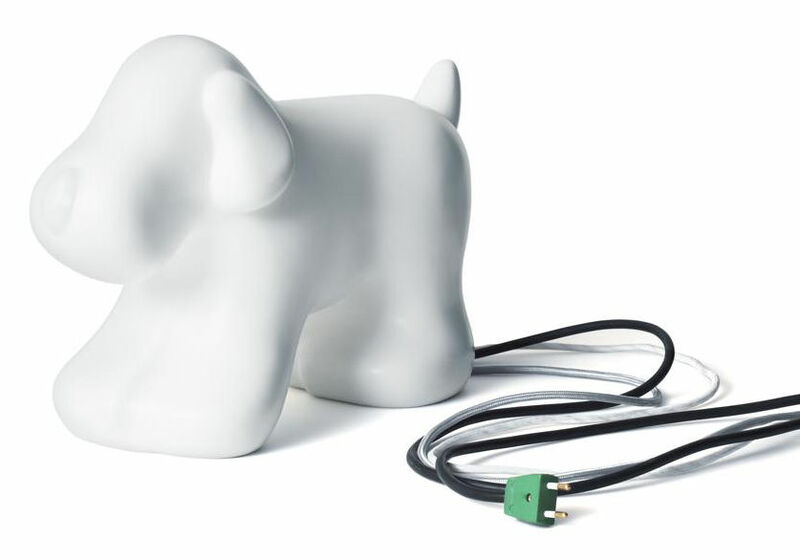 Inspired by a trip to a friends flat where cable had run amok, designer Gabriel Nigro's brilliantly designed dog is indeed the perfect companion. 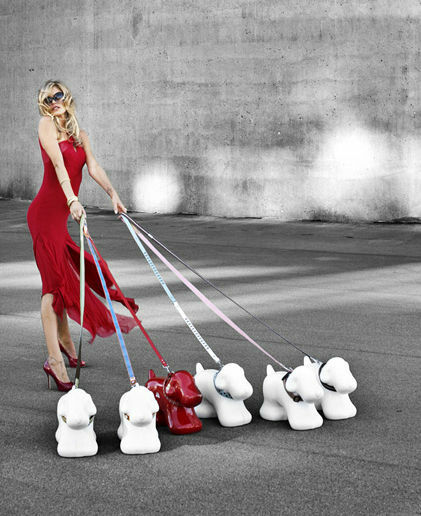 Woofy offers a personalized way to conceal cables, neatly and discreetly, by hiding them inside his tummy, while making them accessible through his back foot. Forever loyal, Woofy is always there when you need him most.